When you or someone you love is injured due to another person’s actions or negligence, you have a legal right to compensation. At Auger & Auger, our Charlotte personal injury lawyers , support staff and team of experts are all part of the mission of Auger & Auger. At Auger & Auger, while some law firms have a diverse offering of practice areas, we have always only focused on one: personal injury. At Auger & Auger, every case is handled with extreme detail. You aren’t just a client to us. You are someone that is placing their confidence and trust in us and that is a great honor. We know who we work for and our focus is and will always be client service. We promise to always keep you informed on the latest updates on your case and return every phone call. We encourage our clients to reach out to us when they have questions. We promise to treat your case in the same manner that we would want our case to be handled. Aggressive representation and client service is what you’ll get from our Charlotte Law firm. While some attorneys will compromise with insurance companies in order to settle quickly, we don’t. 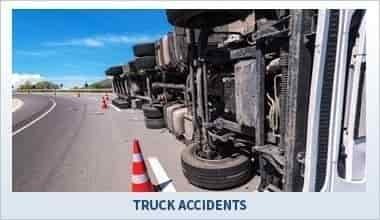 We work against these insurance companies to make sure you get the full compensation you deserve. These companies are in the business of making money, first and foremost. We know how insurance companies work, because one of our partners used to represent them before becoming a personal injury attorney. 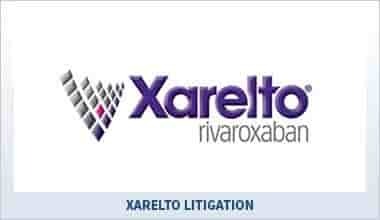 Having the knowledge and experience to fight against the big insurance companies is something we are very proud of. We look forward to educating our clients about their cases and showing them that we mean business! 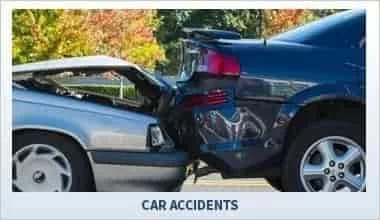 Trust us to get the compensation you deserve. And if we don’t, you don’t pay a thing. That’s our Zero Fee Guarantee. We have three locations within Charlotte: Midtown, Ballantyne and University. Our Midtown office is conveniently located just off of South Kings Drive, near Levine Children’s Hospital. Located on the south side of Charlotte,our Ballantyne office is located near the intersection of Brixham Hill Avenue and Johnston Road. I was very Satisfied with their service. They made sure I was satisfied with my case. I would definitely use them again. They also keep you in the know about every detail of your case. We know choosing an attorney can be difficult after you’ve been injured. That’s why we offer free consultations. If you don’t think we’re the right fit for you, there’s absolutely no obligation to hire us to represent you. 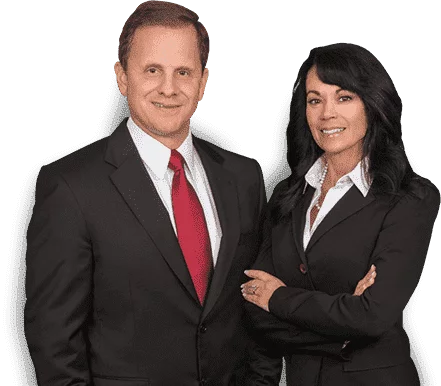 Call the Charlotte personal injury attorneys at Auger & Auger today or contact us online to discuss the details of your case and to learn more about how we can help you.